iOS and Android - ZIPPYAR WE ENABLE PRODUCTS TO STREAM UNIQUE VIDEO MESSAGES FROM THE CLOUD DIRECTLY TO THE MOBILE DEVICE'S MEDIA PLAYER. 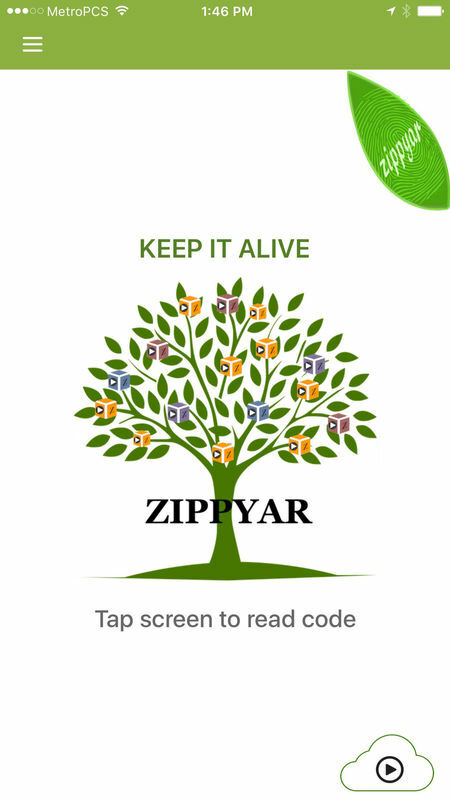 ZIPPYAR release 1.0 is the beginning of something bigger. We bootstrapped to release this Minimum Viable Product (MVP) and we are excited with how much we were able to accomplish with less than $50K!! Note: Most apps development cost between $150K - $1M. ​The Android app has limited functions and will catch up soon with the iOS functionalities. There is much more to come! ​Let us know what you think. We want to hear from you.